Ranunculus, one of our most used flowers here at Flowers by Yona, are among our top favorites to incorporate in events for their charm and ability to fuse with a variety of arrangement designs and styles. 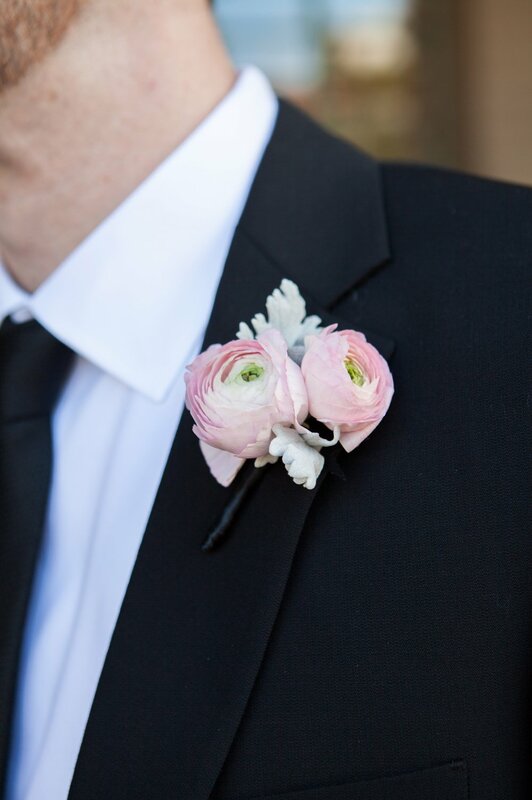 They also represent radiance and charm…who doesn’t want that in their bouquets and boutonnieres? With their thin and hollow stems these flowers are among the more delicate ones we use, but when handled properly produce amazing results! 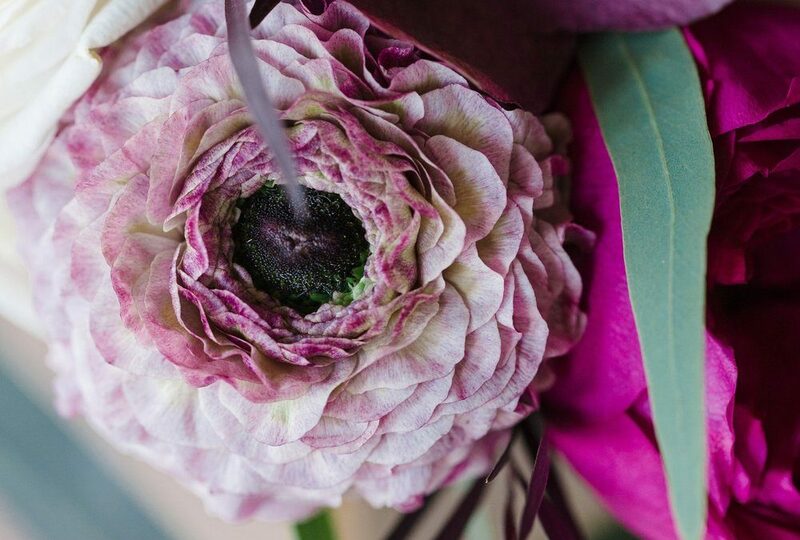 With such a wide variety of colors and sizes resulting in all shades (except for blue and black), and growth practically year round, ranunculus can be incorporated in any type of event from fall and winter color schemes to those in spring and summer. They can be classic and clean or ruffled and funky, but no matter what, their petals go on for days….. When purchasing look for blossoms that are beginning to open, but still have petals facing inward cupping the center of the flower. Since these flowers have a vase life of 7-10 days. Make sure to give them fresh water and a fresh cut every other day. And then just sit back and watch them in their petal glory!